**Showings allowed until 8pm Wednesday; Highest & Best by 10am Thursday, Please leave open until 8pm Thursday** Walk the 3D Tour of ''Smart Money''! 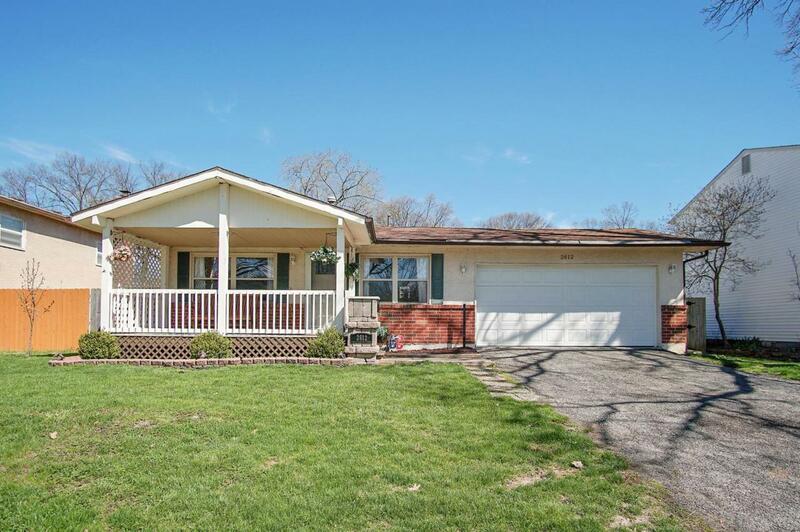 Conveniently located close to schools & The Big Splash, this 4-level split has tons to offer. 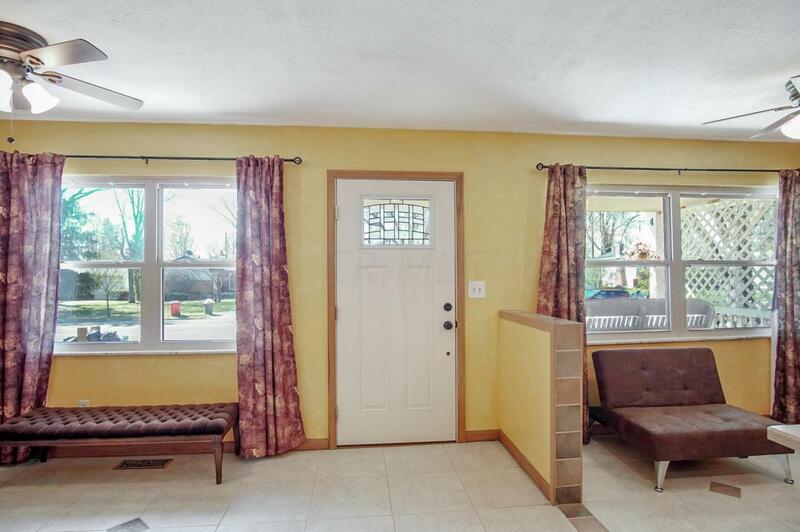 The covered front porch is perfect for a swing, a couple of rocking chairs & some lemonade. 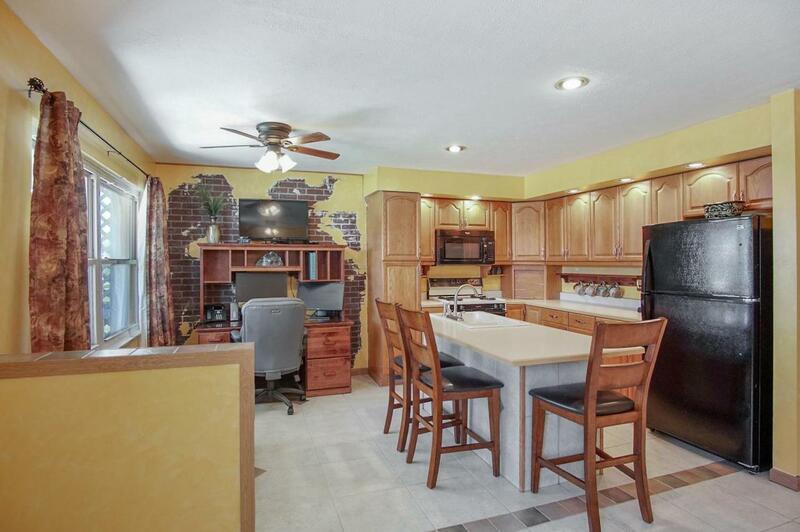 The kitchen area offers loads of counter & cabinet space & a newer dishwasher & refrigerator. There's plenty of room for a large table, or even some comfy seating. 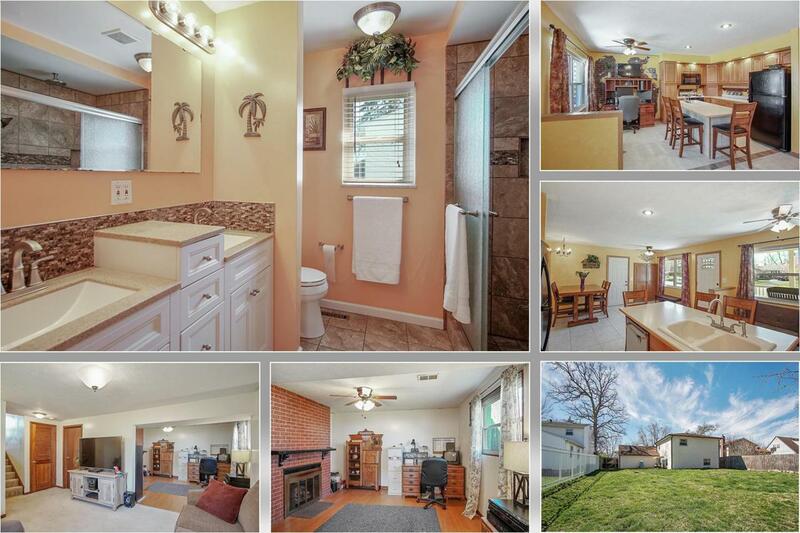 Both bathrooms have been updated (including the plumbing), but the full bath is the showstopper with double vanity, updated flooring & tiled walk-in shower with dual shower heads. Plenty of space to hang out in the family room & a nice space for a home office, complete with decorative fireplace.